When you stop and think about it, most arrests happen at inconvenient times. Most people don’t get arrested during the 9-5 business day. In reality, they get arrested after they’re done with work, either out at the bar, or on their way home. 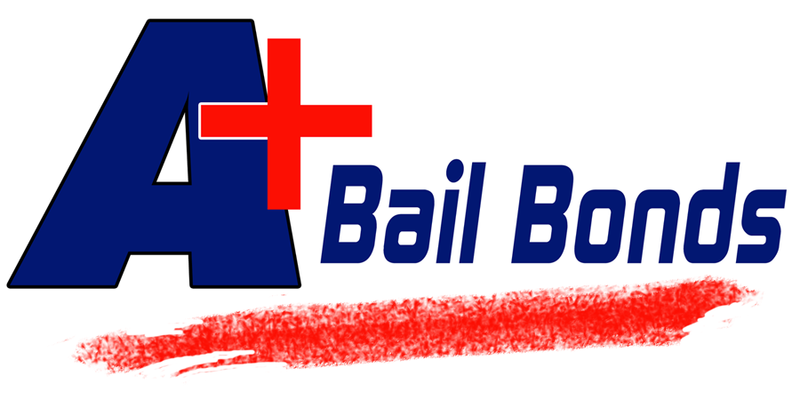 Because of this, it is important that you find a bail agent who provides 24 hour bail bonds. This will mean you can get in contact with them when you need them the most – so that your loved one doesn’t sit in jail any longer than is absolutely necessary. Another benefit of choosing a bail agent who provides 24/7 service in York County is that they likely know what they are doing. When a bail agent understands the importance of providing bail bonds during all hours of the day, and even on holidays and weekends, you can bet they have years of experience. A bail agent who doesn’t understand the importance of helping their customers right when they need help is likely not a good choice. Here at A+ Bail Bonds Pennsylvania, we understand the importance of getting help when you need it. When you get a call in the middle of the night, you need to have someone you can call who will help you during this confusing, frustrating time. When you call one of A+’s experienced bail agents, they will take the time to walk you through the bail bond process, even if it’s the middle of the night. Our commitment to customer service means we are dedicated to helping you get your loved one out of jail at all hours of the day and night!